You can cure diabetes, and you don't need medicine to do it. Nearly half of patients in this one-year study managed to cure their diabetes. Meal replacement shakes and weight loss was all they needed. 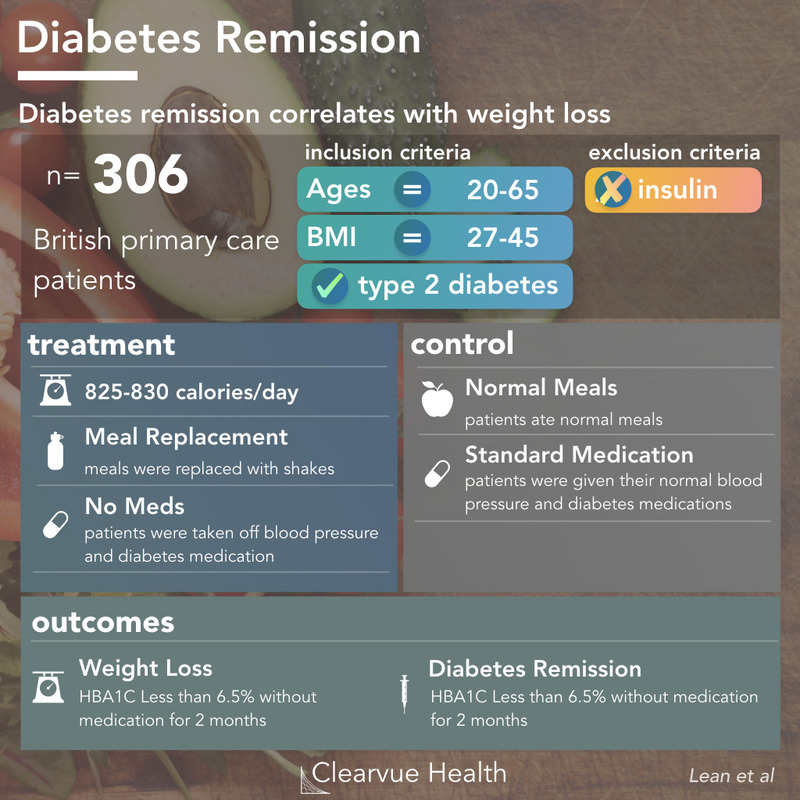 Figure 1: Data on Diabetes Remission Without Medication. Patients in the treatment group were assigned to weight loss through meal replacement, while control patients continued on medication and their standard diets. 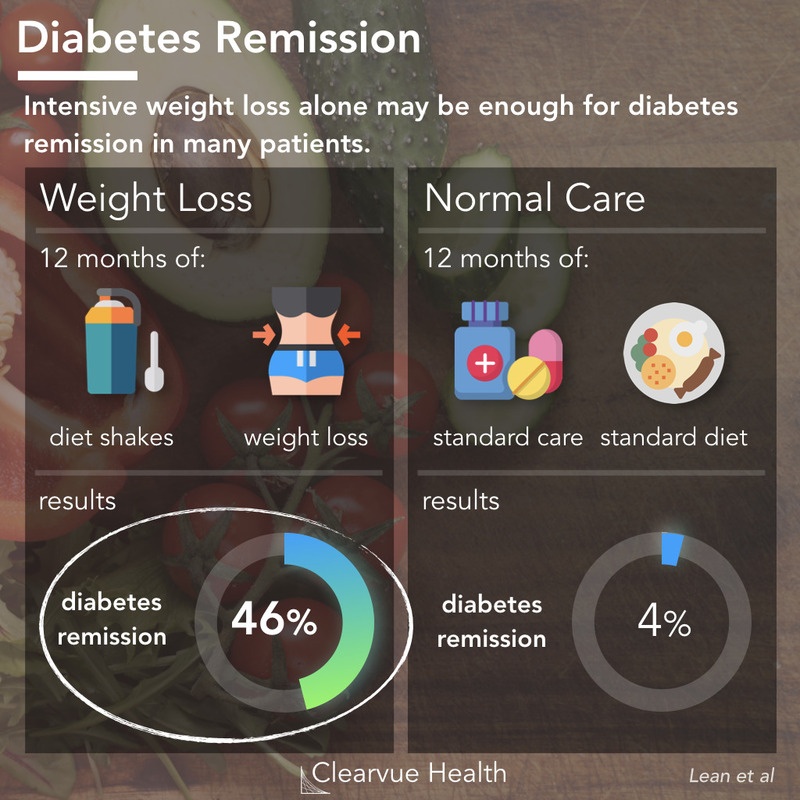 Patients in the weight loss category achieved 46% diabetes remission, compared to 4% in the normal care group. A new study shows that diabetes can absolutely be cured without medicine. It's not easy and many will fail. However, the people that managed to achieve remission cured themselves of one of the deadliest diseases and may have added years to their lives. They didn't need fad diets, experimental therapies, or any medication. In fact, patients in the treatment group were taken off of all of their previously prescribed diabetes and blood pressure medications. With just diet alone, patients in the treatment group were able to achieve 46% diabetes remission. Meanwhile, in the standard care control group, patients continued on their normal medications and standard diets. Only 4% of these patients achieved remission. Of note, the term remission is the medically preferred term for reversal of diabetes, as diabetes always carries the risk of relapse. Even if you test negative for diabetes, and you're off all medication, you would still be in remission. For a chronic illness such as diabetes, it may be more accurate to use the term remission than cure. Current or potential future therapies for type 1 or type 2 diabetes will likely always leave patients at risk for relapse, given underlying pathophysiologic abnormalities and/or genetic predisposition. 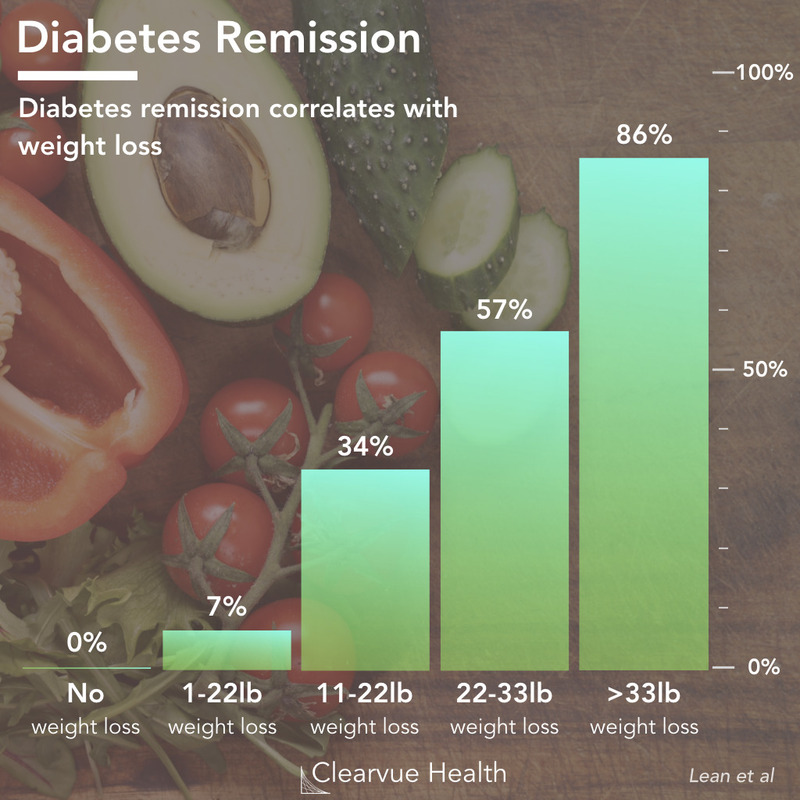 Figure 2: Data on Diabetes Remission and Weight Loss. Individuals who lost more weight were more likely to achieve remission. Individuals who lost more than 33 pounds nearly all achieved remission. When we dive a little deeper into the data, we can see that your odds of remission depend on how much weight you lose. Patients who lost over 33 pounds had nearly all achieved remission. Patients who lost 11-22 pounds still did pretty well with a 34% remission rate. Patients who did not lose any weight at all had a 0% remission rate. This suggests that there was no magic in the formula or in the treatment. Without weight loss, it's unlikely that diabetes will go away on its own. Researchers recruited 306 patients across 49 primary care practices and randomized them to two groups. The patients assigned to the treatment group underwent 3-5 months of meal replacement, where their meals were replaced with essentially protein shakes. They were then allowed to go back to solid food, with ongoing visits for nutritional counselling and weight loss. This sounds unpleasant, but it's incredibly effective. Even though the meal replacement only lasted 3-5 months, it was enough to lead to 46% remission 12 months after the study began. This data shows that it is indeed possible and feasible to get rid of diabetes without specialists or medication. Our findings confirm that type 2 diabetes of up to 6 years' duration is not necessarily a permanent, lifelong condition. Weight loss sufficient to achieve remission can be attained in many individuals by use of an evidence-based structured weight management programme delivered in a non-specialist community setting by routine primary care staff. Given the simplicity of the treatment used, anyone should theoretically be able to replicate these results given enough time, consistency, and dedication. Patients were given meal replacements, which are a highly effective way of losing weight. However, it's not the only way. While it was not tested in this particular study, weight loss from healthy eating should generally improve the symptoms and signs of diabetes. Over time, this can cause problems with other body functions, such as your kidneys, nerves, feet, and eyes. Having diabetes can also put you at a higher risk for heart disease and bone and joint disorders. Other long-term complications of diabetes include skin problems, digestive problems, sexual dysfunction, and problems with your teeth and gums. Figure 4: HBA1c Guidelines for Diabetes. 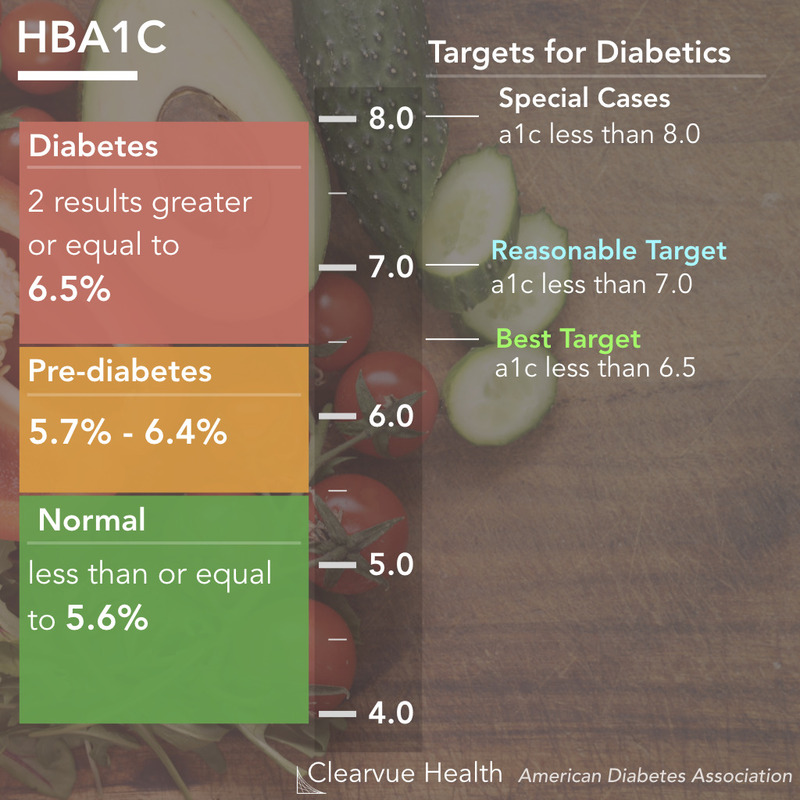 According to the American Diabetes Association's latest guidelines in 2019, HBA1c greater than 6.5% is the cutoff for diabetes. Prediabetes corresponds to values between 5.7% and 6.4%. Normal patients should have an HBA1C equal to or less than 5.6%. Unlike the flu or cancer, where you either have it or you don't, diabetes exists on a spectrum. One of the most common measures of diabetes is your HBA1c, which corresponds to your average blood sugar over 2-3 months. This is commonly tested in blood tests when you go see your doctor. Currently, as defined by the latest guidelines from the American Diabetes Association, an HBA1c over 6.5% is the cutoff for diabetes. One of the best ways of reducing your sugar and calorie intake is getting rid of sugared drinks, including Coke and Pepsi. These make diabetes worse. They will get in the way of any effort to achieve remission. 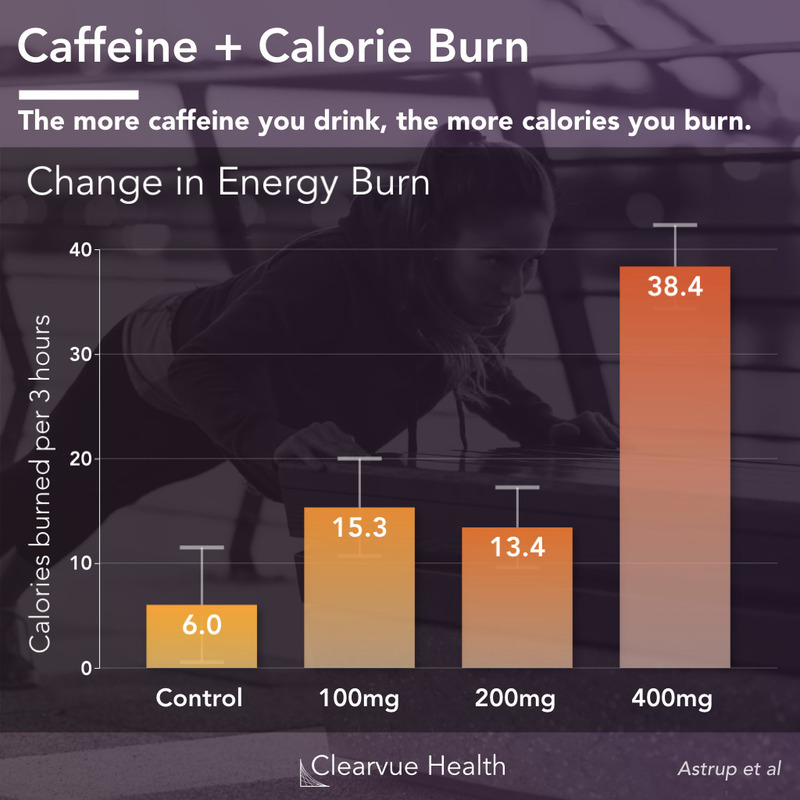 Drinks with added sugars are associated with higher mortality and heart disease. 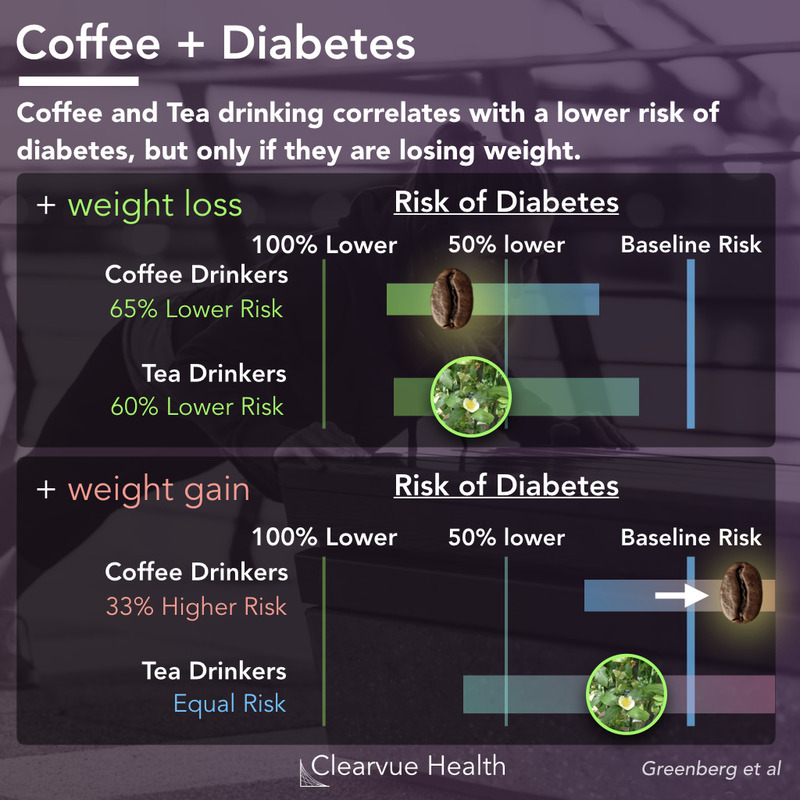 On the other hand, some evidence exists that tea and coffee may help lower the risk of diabetes, but only if you're currently losing weight. They won't lose weight for you, but they can be a great help for your weight loss efforts.